To complement the full range of new Nike Football boot colourways released yesterday, the big N have also revealed the continuation of their Nike Elite Series football boots. Nike designers have reduced the weight of each boot so players can perform at their best. Lightweight construction, intricate engineering, carbon-enforced strength and high contrast colours distinguish the boots. 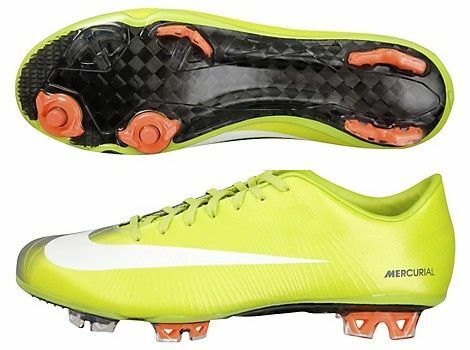 Super-strong, lightweight carbon fiber plates mean the Mercurial Vapor SuperFly II is 5% lighter. The CTR360 Maestri is 19% lighter. 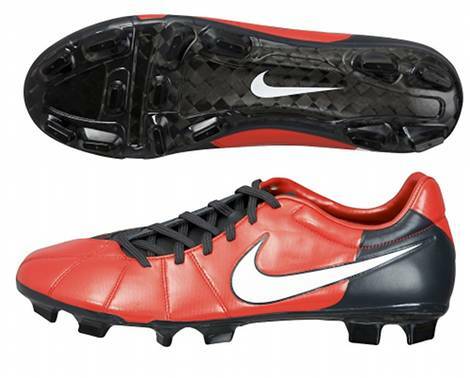 Both the Total90 Laser III and Tiempo Legend III are 16% lighter. Nike have taken a different approach marketing this aspect than they have with the Nike Superfly II – Rather than putting the emphasis on speed, Nike are really pushing that these Elite Series football boots will be lighter in the last 15 minutes of a game, when the heavy legs have started to set in. Many of these changes are more subtle than you might realise, such as the T90 Laser III‘s hefty external heel counter being removed, and instead relying on internal reinforcement. 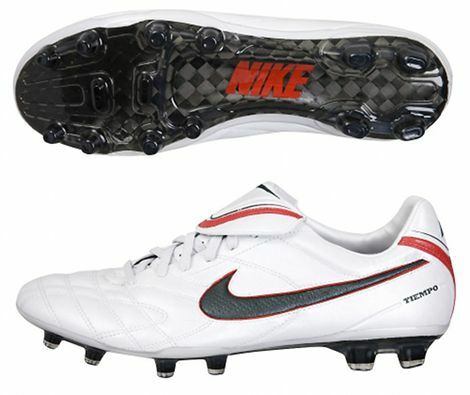 Another boot that gets a dramatic change is on the Tiempo Legend III, which has a completely different upper! Instead of the customary K-Leather upper, it now sports the same revolutionary KangaLite material as it’s Stalemate, the CTR360 Maestri. However, many will note that the ‘Visual Performance’ of the World Cup Nike Elite Series in Total Orange/Mach Purple has now gone. So, we want to know from you guys; do the new colourways being less obnoxious make you more likely to buy a pair of Elites, or less likely? would love to get my hands on one of these but the prices are out of this world! Considering that the Superfly II, Tiempo Legend, CTR 360 Maestri and Laser III all have less expensive “little brothers,” creating another line of elite level boots just seems absurd. Each boot doesn’t need a dozen different reincarnations of varying quality and price. Speaking purely on aesthetics, I do like the new Superfly II and CTR 360 colourways. To be honest the regular CTR360 is a better boot than its elite version. And this makes scams easier because I can’t tell the difference between the new superfly and the new elite superfly. 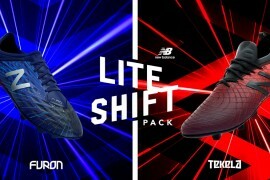 I’d have any of these boots providing they come in a black out version!!! 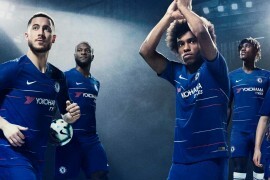 having the elite dyed in the same special colorway (orange-purple) are probably the best idea that nike had so far -it even almost tipped adidas off their WC-sponsorship throne. but having them in regular colorway… it’s just lame. first of all, it removes the “elite” status out of the boots. 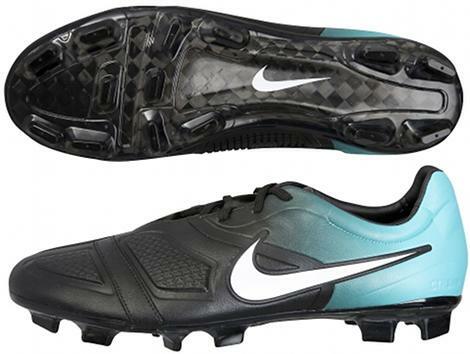 its just usual nike boots with black soleplate. its like ranks in the military or police: special forces don’t wear standard uniform, they wear badass looking bulletproof vest. looks distinguish. second, it kinda devalues the regular boots. now the maestri are not in the top food chain of the CTR360s anymore. “CTR360 elite” would be at the top of every online boots shop’s catalogs. the superfly are now second after the elite, and i’m not even going to talk about the vapor who’d go even more way down to the bottom level of the mercurial series. if this continues, maybe we could just lose the veloci, libretto, shoot, and natural for an overall price rise on all nike range. That T90’s sick! Why should they be so expensive? 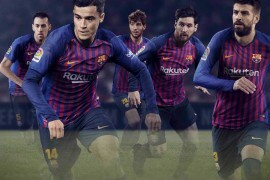 i really like the idea of having an elite series of every boot, but i also believe that nike should either make it limited edition or only have them as a nike id option. i think that having as a future on nike id would make it so that you could get the carbon fiber sole plate if you really wanted it, and also keeping the non ” elite ” cleats at the top of their range. channo is 100% correct, nike really ought to keep the elites in their own colorways if they want to continue selling them to cunsumers. im curious to see if these will actually be offered to the public with the elite specs. but personally im happy cuz the uncle sam in me wants a pair of those white lengeds and im not totally sold on kanga-lite yet… and by no means am i sold on a $400 pair of boots. Nike should perhaps do some more market research. I’d like to meet those prepared to pay such an inflated/disproportionate price for a football boot. I’d also like to see the sales figures for the Elite series.